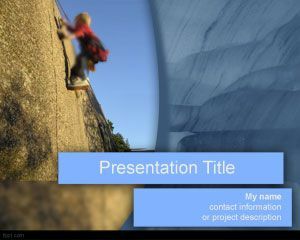 Free Climbing the ladder PowerPoint template is a free PPT template with a ladder picture in the slide design. 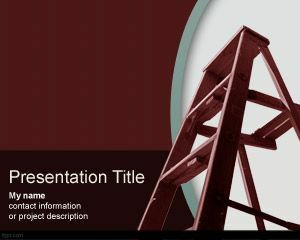 You can download this climbing the ladder template for PowerPoint to create presentations on business and motivational presentations in PowerPoint. 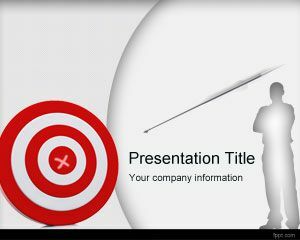 For example you can create a motivational slide for PowerPoint presentations to expose topics related to achieving goals or business strategies to achieve annual goals and objectives. 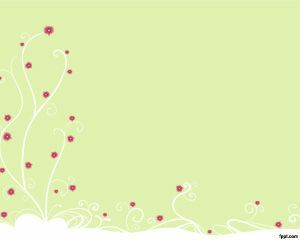 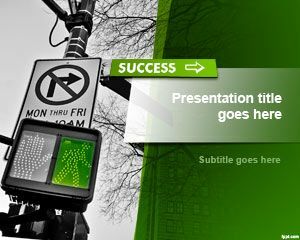 This free PPT template can also be used with goals and objectives PowerPoint templates. 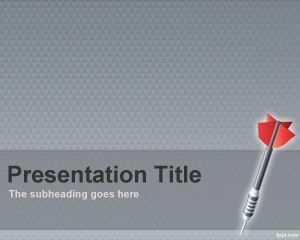 Also you can download free climbing PowerPoint templates for other presentations on goals. 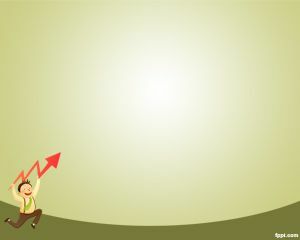 Templates like this one can be used for motivational work or workshops to empower workforce using PowerPoint presentations.